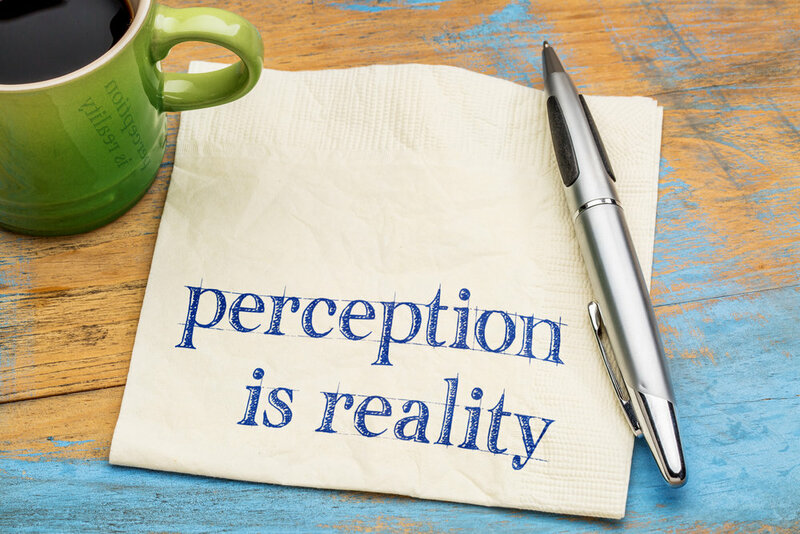 “Perception is Reality” is one of the most truthful statements in marketing. What people perceive is what they believe. This perception is based on what they hear, what they see, and what they think. This is why building your brand is extremely important. Having a strong digital presence is important in this constantly evolving digital age. Long gone are the days of merely relying on traditional strategies and tactics — a hybrid marketing strategy is the key to success.